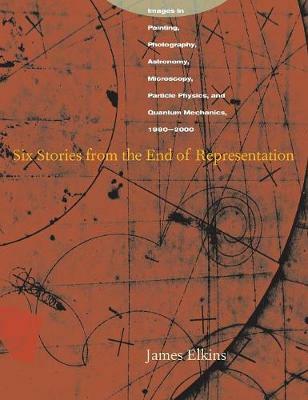 Each of the five volumes in the Stone Art Theory Institutes series brings together a range of scholars who are not always directly familiar with one another's work. The outcome of each of these convergences is an extensive and "unpredictable conversation" on knotty and provocative issues about art. This fifth and final volume in the series focuses on the identity, nature, and future of visual studies, discussing critical questions about its history, objects, and methods. The contributors question the canon of literature of visual studies and the place of visual studies with relation to theories of vision, visuality, epistemology, politics, and art history, giving voice to a variety of inter- and transdisciplinary perspectives. 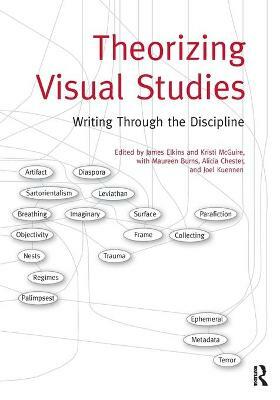 Rather than dismissing visual studies, as its provocative title might suggest, this volume aims to engage a critical discussion of the state of visual studies today, how it might move forward, and what it might leave behind to evolve in productive ways. The contributors are Emmanuel Alloa, Nell Andrew, Linda B ez Rub , Martin A. Berger, Hans Dam Christensen, Isabelle Decobecq, Bernhard J. Dotzler, Johanna Drucker, James Elkins, Michele Emmer, Yolaine Escande, Gustav Frank, Theodore Gracyk, Asbj rn Gr nstad, Stephan G nzel, Charles W. Haxthausen, Miguel . 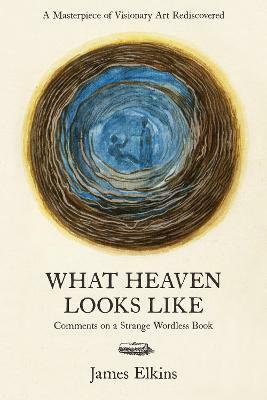 Hern ndez-Navarro, Tom Holert, Kivan Kilin , Charlotte Klonk, Tirza True Latimer, Mark Linder, Sunil Manghani, Anna Notaro, Julia Orell, Mark Reinhardt, Vanessa R. Schwartz, Bernd Stiegler, yvind V gnes, Sjoukje van der Meulen, Terri Weissman, Lisa Zaher, and Marta Zarzycka. 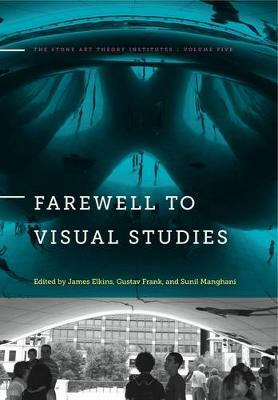 Buy Farewell to Visual Studies by James Elkins from Australia's Online Independent Bookstore, Boomerang Books. 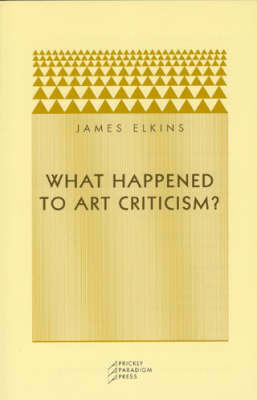 James Elkins is E. C. Chadbourne Professor in the Department of Art History, Theory, and Criticism at the School of the Art Institute of Chicago. Gustav Frank is Professor of German at the Ludwig Maximilian University of Munich. Sunil Manghani is Reader in Critical and Cultural Theory at the University of Southampton.